Thank you Jen! It is awesome with a survey like this! An idea comes up. Next up is where to add it…. Does it fit in a specific category, if not then the poster will need to work on finding one that hopefully covers it… If it is in the wrong place will the moderator move it to a better location and let the poster know? 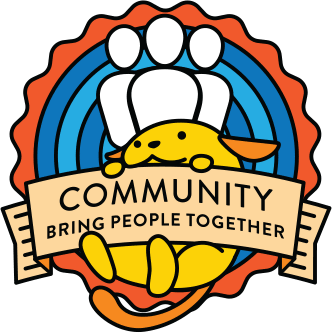 What if WordPress could give a feather in the hat to companies that are willing to donate their employees time to WordPress Core? By doing so these companies will get some extra PR and this might also give an extra incentive for other companies to do the same. Have a great day! Thank you for the survey. I posted a link to the survey at the Advanced WordPress facebook group. Will the results of the survey be published on this site or are they for internal consumption? Jen Mylo could you share the answer of the survey ?